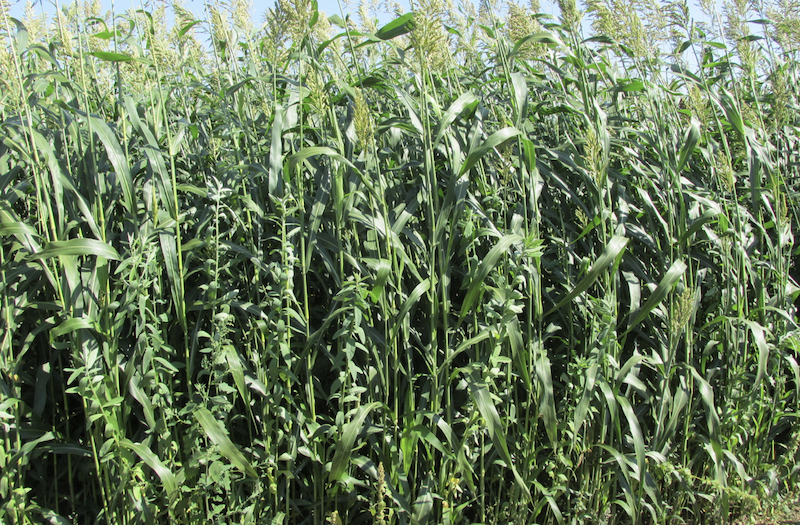 Cover crops benefits range from protecting and enhancing soil to pest suppression, but a study finds they also can be an income source for carbon credits. MADISON, Wis. - Cover crops have been around about as long as farming. Among other benefits, cover crops are good for the soil and create a natural barrier against pests. But they could also have another surprising benefit: carbon credits. Cover crops eliminate a surprising amount of carbon dioxide. Jim Stute, research director at the Michael Fields Agricultural Institute, said some crops can capture 8-12 tons of carbon per acre. "During that time in the growing season when everything's warm and if you've got moisture, things grow like crazy, you can capture a multiple tons within 60 days of planting," Stute said. The problem is that the United States doesn't currently have a carbon exchange. The Chicago Climate Exchange existed about a decade ago and at one point had carbon trading at about $7.40 per ton. However, trading was slow and the exchange folded. Carbon trading was promoted in the Paris Climate Accords, and such exchanges do exist in other parts of the world. But the U.S. has pulled out of the accord, and Stute said the country's current political climate makes it unlikely a carbon exchange will open for the United States any time soon. "They're meeting again sometime this spring to talk about it," he said. "But I don't think the political will is there, at least in the United States, to get it done." Gardeners will be swapping seeds next week in Eagle River. The Seed to Seed Edible Garden Project and Vilas County Master Gardeners are hosting the fourth annual exchange of vegetable and flower seeds. Debbie Jircik is founder of Seed to Seed. She says seed saving is the process of letting plants flower and go to seed at the end of the season, and saving those seeds for next year’s planting.